There are a few ways to check threats that are being made to your network if you have this proper license. 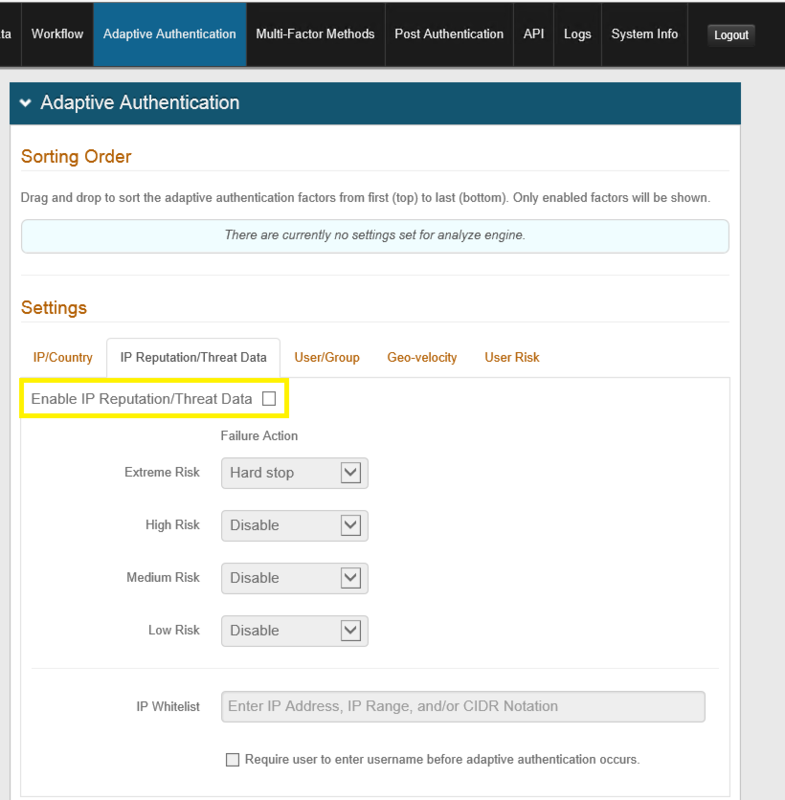 First you must enable the threat data on your SecureAuth Appliance. This will report any threats to our cloud and we will be able to provide a summary of the threats that have been detected from a certain time period. 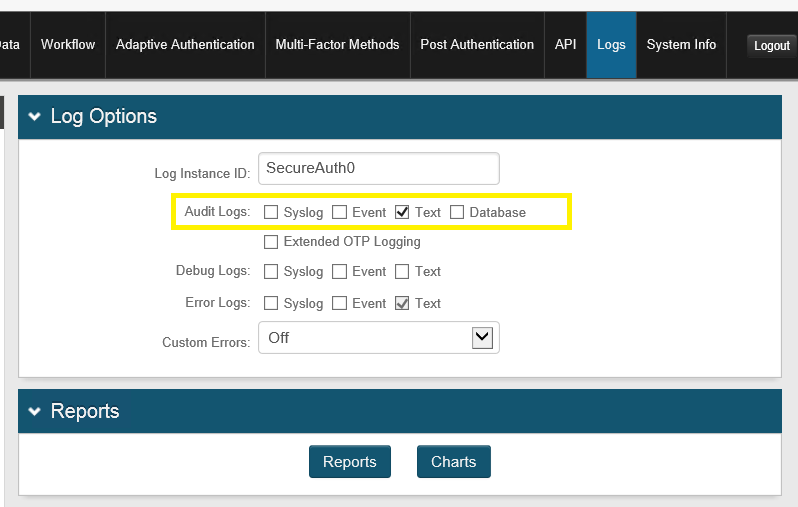 Second, you must make sure that Audit logging is enabled because the SecureAuth appliance logs all threat hits to the Audit log. Third, if you have a syslog server or application you can enable that as well. With the syslog, you can run a query "AE_IP_RiskScore>0" (where the value of the field AE_IP_RiskScore is greater than 0).